Major manufactured components, including strain rods, cylinders, platens, and toggle linkages. Hydraulic components to include pumps, motors, and valves. Electrical components to include control systems, motors, drives and controllers. Purchased components not specifically listed are covered by the warranties of the manufacturers of those components. Components subject to wear, corrosion, and erosion; tools and expendable parts including but not limited to screws and barrels, non-return valves, shut-off valves, and nozzles. HPM North America machines sold for use in North America are also backed by a one-year, limited service warranty. 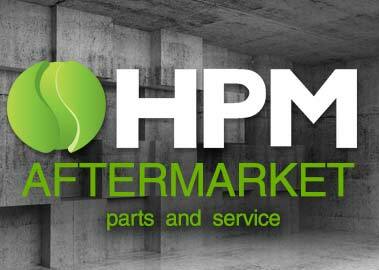 The HPM North America Three-Year Warranty covers parts only.